In this age of information technology influx and unprecedented close interconnection between seemingly very distant cultures, the demand for quick and qualified translation services becomes more and more pressing. And it is no wonder that the written translation that has been only recently considered as the field of exclusive application of human intelligence, began to change, slowly but notably, since the first computers appeared. It could not have been otherwise because labor-saving and constant search of new solutions is part of the human nature. As it often happens, technical progress in communications not only offered new problems to human kind but also brought the means for their solutions. 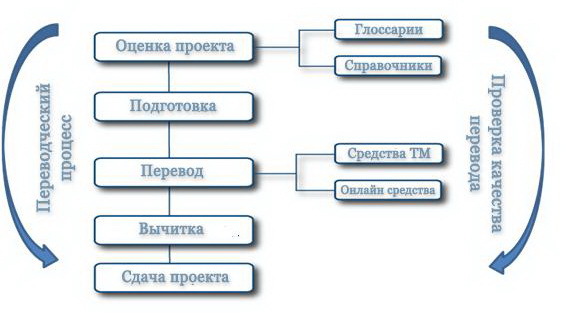 In the written translation such solutions were realized in the Translation Memory (ТМ) using CAT (computer assisted translation). It is significant that the means of computer assisted translation on no account may be mixed up with computer translation. These are two entirely different approaches to computer translation automation, two totally distinct philosophies of translation process. In case of computer translation the whole translation from beginning to end is done by computer with the use of dictionaries and algorithms at its disposal. Subsequently, the result of such work is far from a quality translation, simply because the artificial intelligence has not yet been invented. In the other case only the tools are used that facilitate and quicken traditional process of human translating, which is performed and controlled directly by the translator. The LinguaContact translation company has never used and does not use the computer translations. 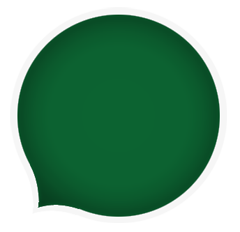 Translation Memory (TM) is a database that keeps all the previous translations made with its use. For translator’s convenience, the programs using Translation Memory technology divide text into the so called segments, i.e. text sections, the original and translated versions of which are stored in memory. The segmentation unit (minimal unit of translation) for such programs usually is a sentence or a part of a complex sentence, but depending on settings it could be also a word, a phrase or a whole paragraph. 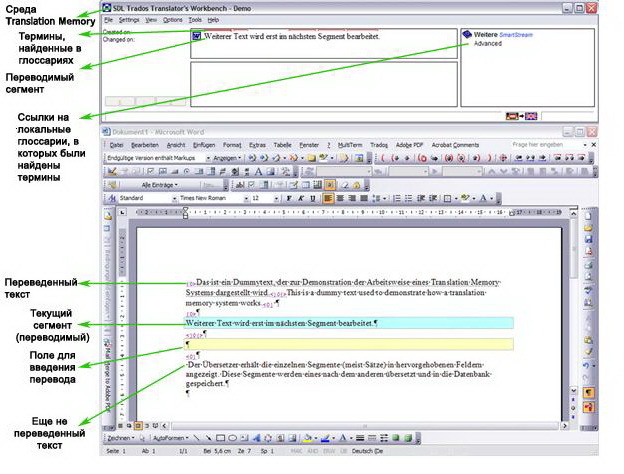 Most of the computer aided translation programs work very simply: in the course of translation the program, firstly, “remembers” all translations of segments confirmed by the translator and, secondly, continuously compares each new untranslated segment with the ones already stored in the translation memory, and if identical or similar segment is found, the program “reminds” its translation. Thus, the translator needs only to confirm the translation offered by the program or change/update it according to the context. — perform so called pretranslation based on existing translation memories. — tagged files, i.e. files with web content (HTML, XML, etc.) and publishing system files (FrameMaker, Interleaf, Pagemaker, etc.). At the same time, this technology is actually useless for translation of fiction, journalism or advertisements, in other words, all those texts, that require creative approach and extraordinary decisions. — possibility to work with translation memory on-line. The choice of CAT programs often depends more on personal preferences of the translator or requirements of translation companies with which he/she works (for example, many Western translation companies work with TTX format, which is fully supported only by SDL Trados). We think that it is no exaggeration to say that translators from LinguaContact translation company are capable to work professionally if not with all but with large majority of computer aided translation programs. 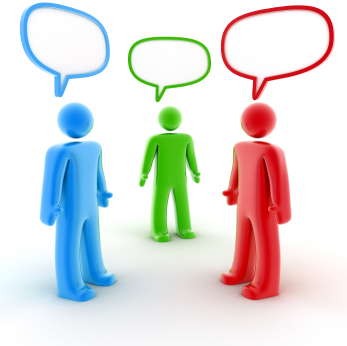 We are constantly searching for new solutions based on the use of the Translation Memory technology. Furthermore, among the “translator’s helpers” we have at our disposal not only programs for work with translation memory, but also a lot of other software (for creation of term bases, conversion between different formats, etc. ), without which we would never achieve the high quality and speed. 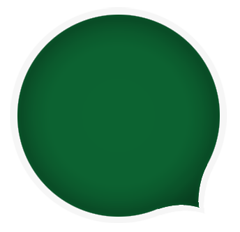 LinguaContact has to its credit tens of thousands of pages translated with the use of TM software! You may be sure that your text will be translated with high quality and in due time regardless of its format and complexity!